Mediawiki is a free and open source software package written in PHP, developed by the Wikimedia Foundation. Mediawiki runs on many websites such as Wikipedia, Wiktionary and Wikimedia Commons. Mediawiki also known as a wiki engine is software that allows users to create and edit pages via a web browser. 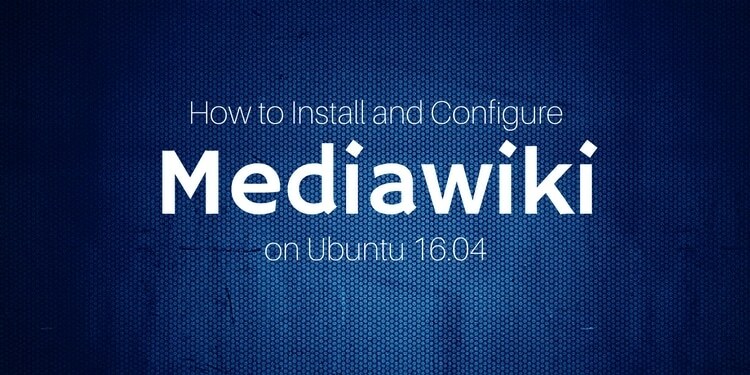 In this tutorial, we will learn how to install and configure Mediawiki on Ubuntu-16.04 server. Once system is up-to-date, you will need to install LAMP stack on your server. 0 upgraded, 107 newly installed, 0 to remove and 0 not upgraded. Need to get 27.2 MB/43.6 MB of archives. After this operation, 250 MB of additional disk space will be used. 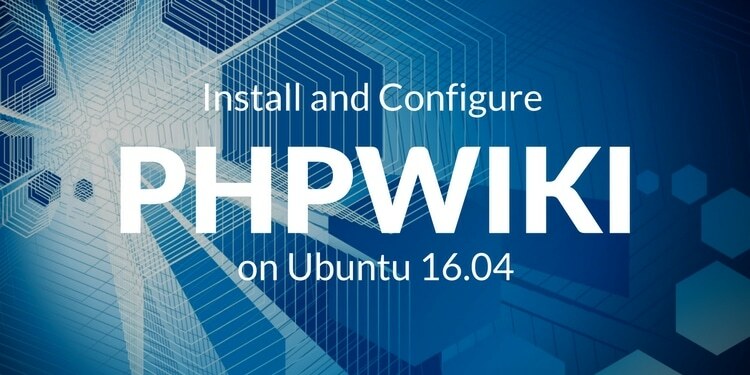 Once installation is complete, you will need to enable Apache rewrite module. Before starting, you will need to download the latest version of Mediawiki from https://www.mediawiki.org/wiki/Download. Next, you will need to enable mediawiki site and disable 000-default site. Once everything is setup properly, it's time to access Mediawiki. Next, click on the set up the wiki hyperlink and follow the instructions on the screen and fill up the necessary information as required. Next, click on Continue and enter the name of Wiki which will appear in the title bar of the web browser and other places, create an administrator account and install the Wiki. 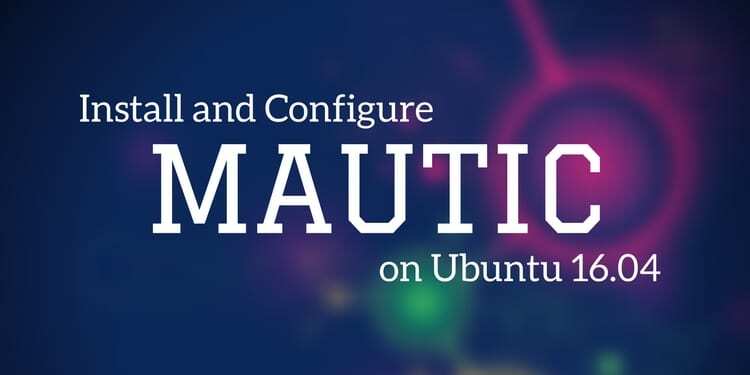 The configuration process will prompt you to download a LocalSettings.php, so download it and save it to /var/www/html/mediawiki directory. Congratulations! You have successfully installed MediaWiki on your Ubuntu-16.04 server. You can now easily create your own wiki page using Mediawiki.